Hey, New York! 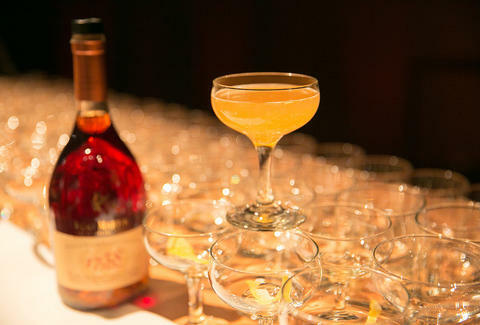 What, are you going to miss your chance to celebrate National Cognac Day on June 4th? Fuhgeddaboudit! You're smarter than that! You know darn well why the spirit deserves its own holiday. To make your cognac celebrations fun and easy, here's a list of places you can find New York's most celebratory sidecars. The map below it will guide you to those bars celebrating National Cognac Day.